Experience the power & speed of Carbon without sacrificing any freedom of movement with arena's new POWERSKIN Carbon Flex VX The Flex VX incorporates arena's patented V-Flex construction - designed with revolutionary placement of seams to privde maximum range of motion - in combination with intelligent muscle compression and a power return system for unprecidented fit & support The Arena carbon cage, unique to the range, holds and compresses the muscles perfectly in place. 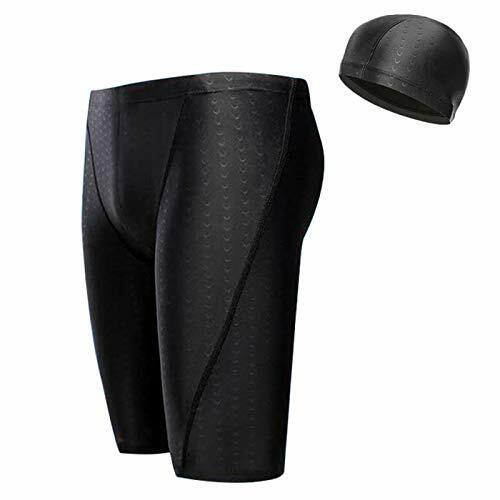 Designed for long distances, it is the ideal suit for backstroke, breaststroke and individual medley. The low profiled bonded seams are strategically placed: they run up the front of the quads, curving outwards and upwards over the hips. The rear seams run straight up each hamstring, continuing over the glutes. 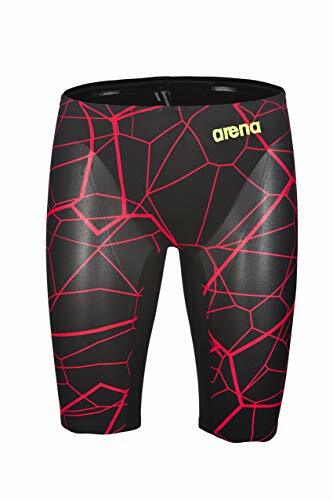 The elasticized tapes are designed to store potential energy which is released during dives, kicks and turns, to efficiency and provide the legs with maximum mobility. The perfect mix of flexibility and compression. These swimsuits have FINA approval. We sell the European Arena Racing Swimsuits which often feature an additional manufacturer's logo when compared to the American varieties. Other than the size of the logos, the suits are identical. Please be aware that the additional logo on Arena's European Racing Suits may exceed the 2.25 square inches of logo allowed in USA competitions. NFHS (The National Federation of State High School Associations) and NCCA (The National Collegiate Athletic Association) have rules on swimsuit branding and these suits are not compliant with the branding restrictions of these organizations. They are however fully compliant with UK, European and the rest of the world's regulations. Find everything you need to swim ahead of the competition with the Infinity Splice Two-Piece Swimsuit. Recordbreaker back features a lower back and higher cut for ultimate freedom of motion. 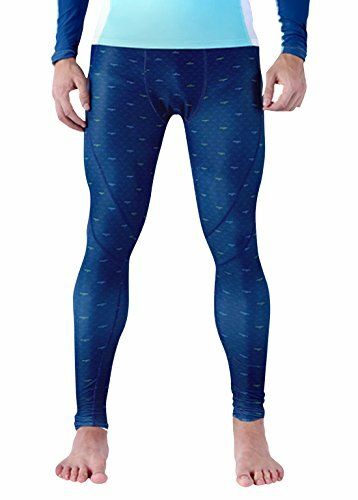 Xtra Life Lycra Fiber: Lightweight stretch fabric offers a wider range of motion in and out of the water. Engineered to last over 200 hours in the pool. Resists sagging, suntan lotion, oils, and chlorine. Scoop neckline. Racerback with wide-cutout detail for enhanced mobility. Elastic waistband. No-Wedge Worries offers a silicone-gripper edge that keeps your suit comfortably in place. Moderate-rear coverage. 80% nylon, 20% spandex;Lining: 100% polyester. Hand wash, line dry. Imported. Measurements: Length: 16 3 4 in Front Rise: 9 1 4 in Back Rise: 8 1 2 in Product measurements were taken using size 10 Big Kids. Please note that measurements may vary by size. Find everything you need to swim ahead of the competition with the Infinity Splice Two-Piece Swimsuit. ?Welocome to our Inverlee Store. 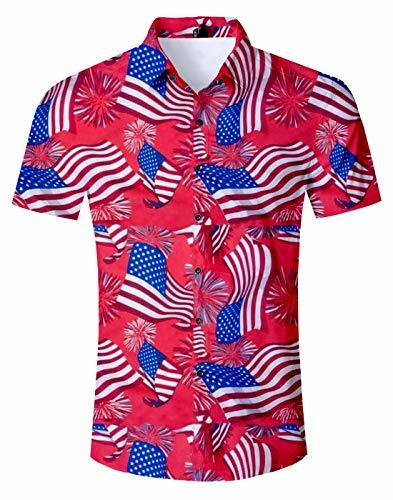 Our Shop Website" https://www.amazon.com/s?marketplaceID=ATVPDKIKX0DER&me=AOKMQJQVZ2SSQ&merchant=AOKMQJQVZ2SSQ "
?We have thousand styles of fashion Men s Clothing. Welcome to looking for "Inverlee-Mens " Have a nice shoppping Experience. ?Please select the size according to the size chart in the picture not amazon size chart before placing an order. Note: Asian Size. Please read belowed clothes details before purchasing. If you have no idea about the size chart, please purchase it in one size larger than your usual size. ?We have thousand styles of fashion Men's Clothing. Welcome to looking for "Inverlee-mens" to find you like. Have a nice shoppping Experience. ?NOTE: We suggest you choose a larger size than size you usual wear due to the size of Asia and the US are different. Please pay attention to the size chart in the description before you buy! ?Any question please kindly to contact us and we promise all questions will be answered within 24 hours. Our aim is making customer satisfactory. Material: Polyester fabric,light-weight and soft, comfortable and breathable. Garment Care: Machine wash or hand wash, recommend with cold water, do not use bleach. Elasticized waistband with drawstring can stretch and fixed the waist for comfort and adjustability.The two sides pocket can help to carry some small object such as key,mobile phone ect,very convenient when you are outside. Perfect for summer beach,surfing, running,walking,pool party, casual homewear and vacation. If you are satisfied with our clothes and give me feedback, I will be very touched and proud. If you any problem about our items, do not hesitate,Please send message to us,We will try to our best service to resolve your issues.We will respond to you within 24 hours. HTDBKDBK will give you the best quality pre-sales service and after-sales service. Introducing the latest evolution in the POWERSKIN Carbon Air racing line the Carbon Air . Our POWERSKIN Carbon Air racing technology has been a leading choice of World and Olympic champions worldwide. We took this foundation and elevated the suit s capabilities even higher above the competition extending a culture of constant improvement. 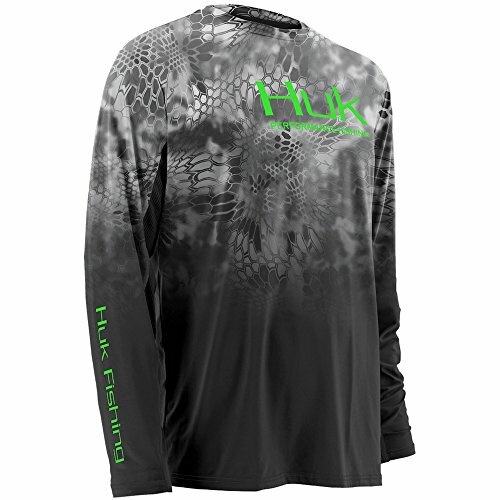 Constructed from one piece of fabric, the Carbon Air provides lighter weight, more hydrodynamic lower drag features than its predecessor, Carbon Air. 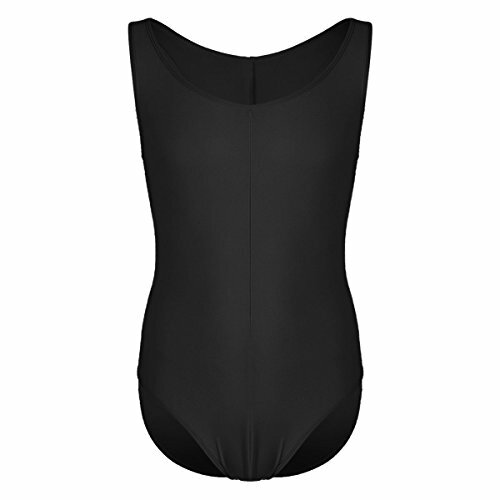 The one-piece construction provides Air with a higher level of comfort, improved freedom of movement and improved level of compression making the suit feel even more like a second skin. These features make the NEW Carbon Air a race-day choice amongst top athletes worldwide. 3.The quick dry and high quality of the products guarantees the comfort of the customers. Makes customer healthy and charming. Brand: Eolgo specializes in all kinds of swimsuits and beachwear, We are committed to providing each customer with the highest standard of customer service. Please search "Eolgo" to explore more fashion apparel. 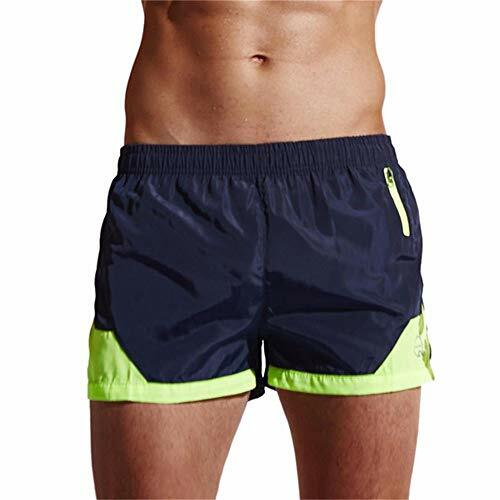 Features: Polyester material, quick dry, solid, breathable, lightweight and comfortable beach board shorts. 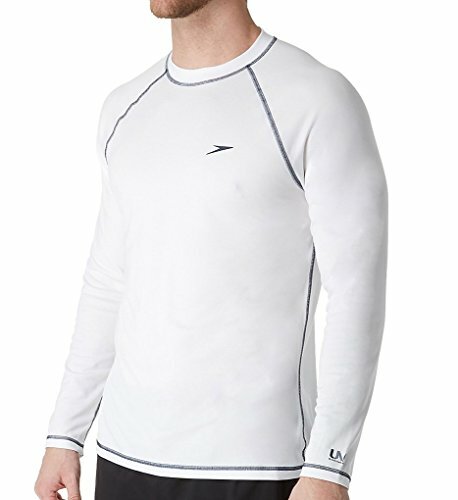 Functional wear: Good choice for daily, holidays, surfing, swimming and beach activities etc. Warm Tips: Please reference the size chart carefully to choose your size. Service: Free exchange within 30 days, get you the most suitable dress. 3.Perfect Match with your favorite T-shirt etc. 4.Great for sport,outdoors,I am sure you will like it! 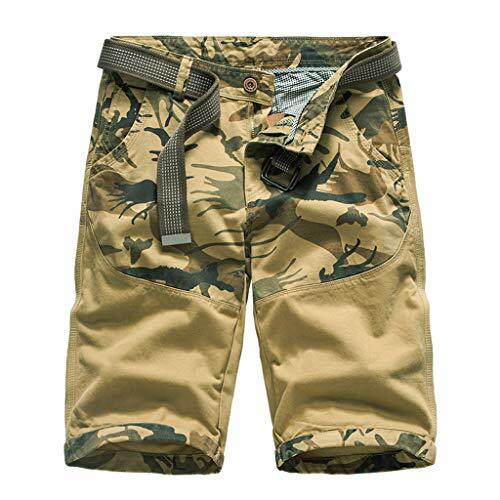 5.It's great to have a pair of these pants for outdoor sports.